The Chris Watson workshop is now fully booked. Workshop for up to 6 people in which Chris Watson and Mike Harding will introduce the High Fens and their acoustic characteristics. Participants attending the workshop (max. 6) are expected to bring their own recording equipment as well as having a certain knowledge of location recording. Afterwards, an audio CD will be published using all recordings made during the recording sessions. 13:00 – Sound walk : Exploring the location for suitable listening and recording points. Registration: In order to participate please first send an email to info(at)meakusma(. )org to see if there are some places left. Afterwards you will need to purchase a 3-day festival pass to get access to the workshop. Chris Watson, a founding member of Cabaret Voltaire, in the 80s set out on a prolific career as a sound and field recordist. He is one of the world’s leading recorders of wildlife and natural phenomena, editing his field recordings into a filmic narrative. Watson also works with award winning nature documentary filmmaker Sir David Attenborough for the BBC and won a BAFTA award in 2012 for his soundtrack on Attenborough’s Frozen Planet series. Mike Harding co-founded the Touch label in 1982 together with John Wozencroft. Touch is home to a diverse and evergrowing amalgam of audiovisual productions and releases in experimental music and sound art. 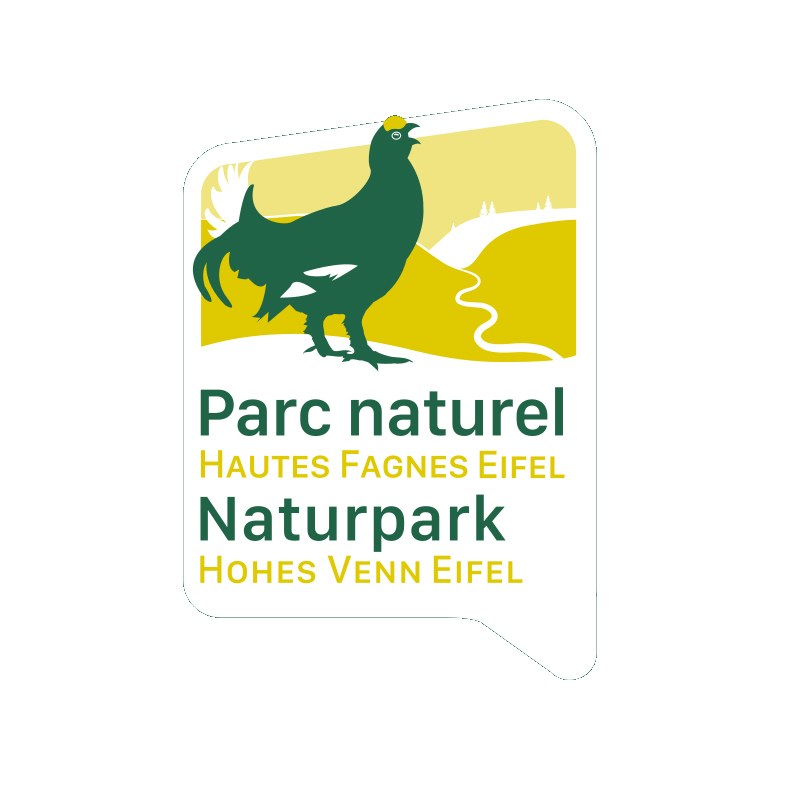 The High Fens (French: Hautes Fagnes; Dutch: Hoge Venen), which were declared a nature reserve in 1957, are an upland area, a plateau region in the province of Liège in the east of Belgium and adjoining parts of Germany, between the Ardennes and the Eifel highlands. 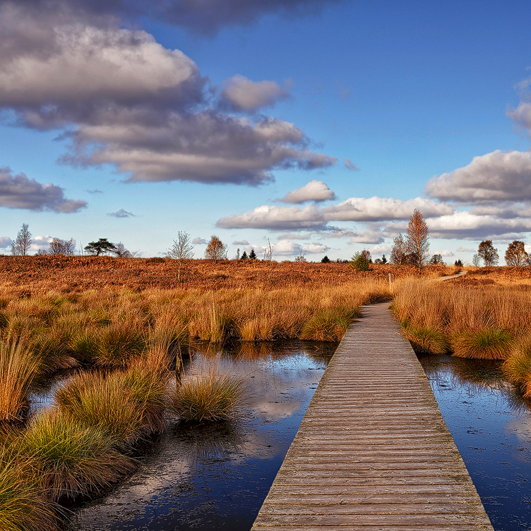 The High Fens are the largest nature reserve or park in Belgium.